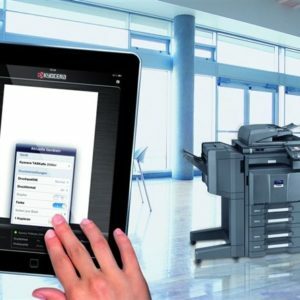 Wireless Printing is made easy with AirPrint support AirPrint is Apple technology that enables printing from iOS or OS X devices without installing any applications or drivers. Cloud Quote originated from the frustration of a team of office automation executives disillusioned with the capabilities of prevailing Sales Software Solutions. 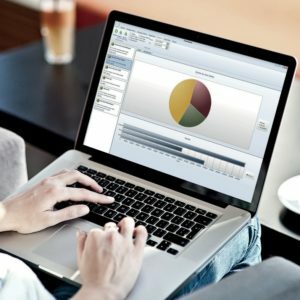 Most fulfilled the management reporting element, to a greater or lesser degree, but none provided tangible benefits for the sales person and, as a result thereof, sales management systems are usually implemented with great vigour, but invariably lose traction and the related return on investment is questionable. 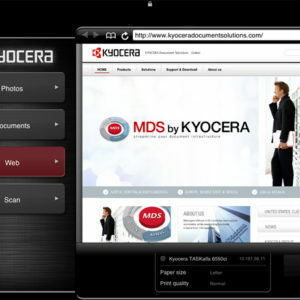 Mobile Print is an application for your smartphone or your tablet computer, which is available free of charge for both iOS and Android devices. You do not need cloud connections, but can automatically connect within a wireless LAN.